Screen and Flexographic printing on every commercial material – paper, foil, vinyl, polyester, polycarbonates, computer printable and rigid aluminium. 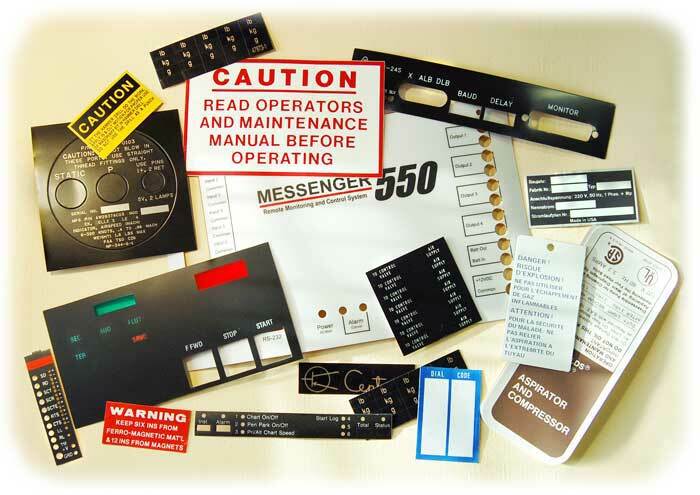 Various adhesives are available and consecutive numbering is an option. We can produce exactly what you need!